Oreo is a nice little lady. She may need a little sweet talking before she will warm up to you and jump into your lap. She is friendly and will fall in love with you after a couple of minutes. 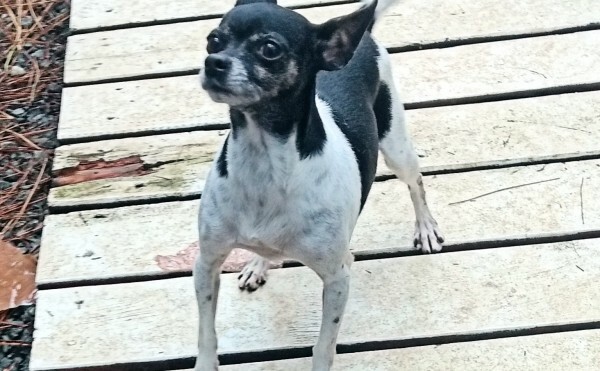 She is good with some other small dogs her size but would prefer to be your one and only. 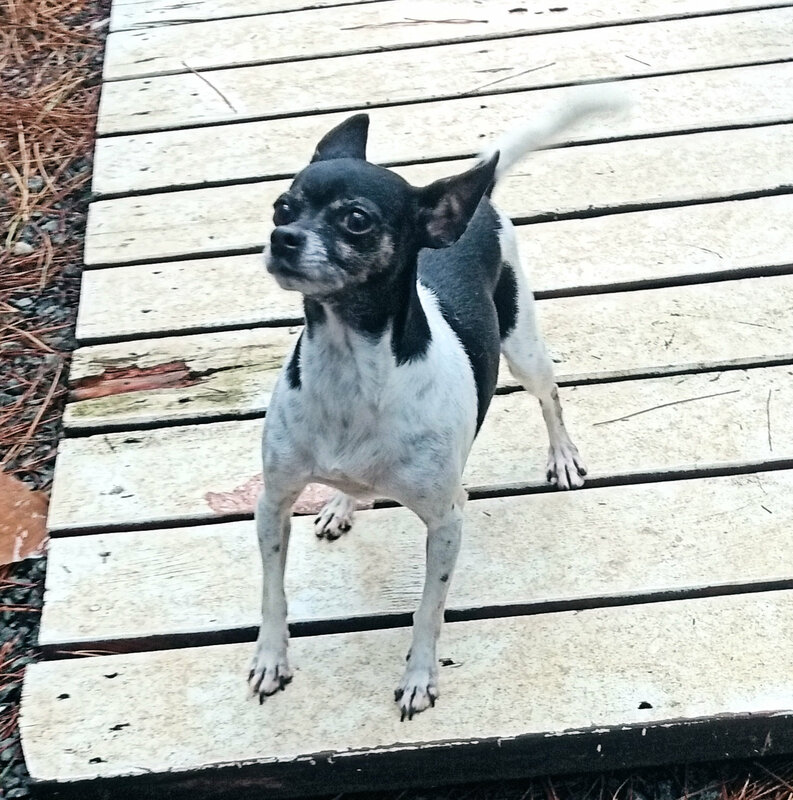 Oreo would be a great canine for an experienced small dog owner. 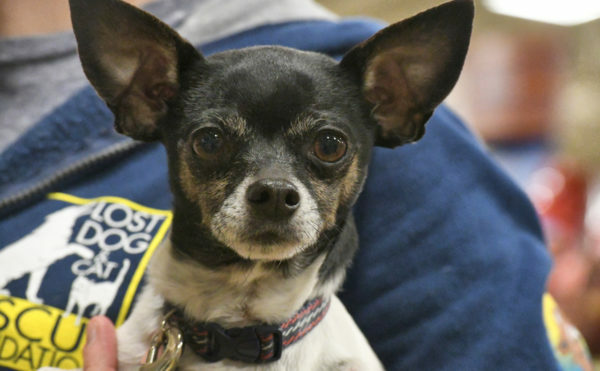 This little pocket pooch can’t wait to settle into a loving home. 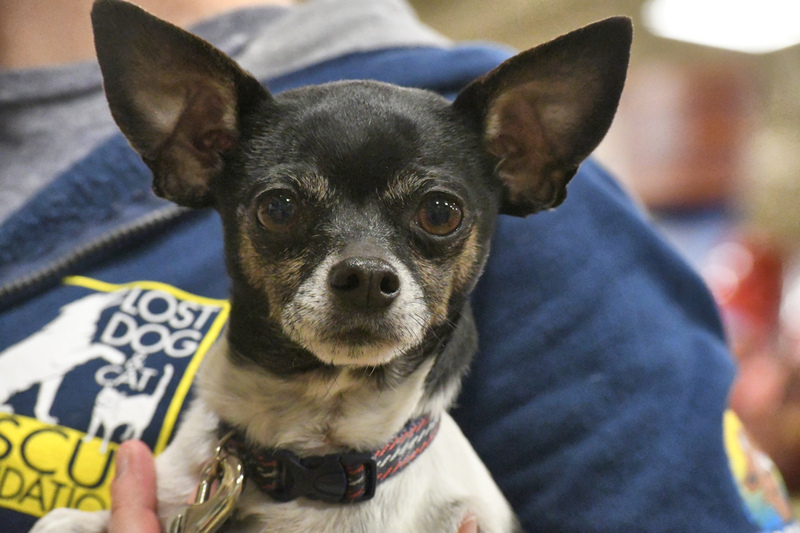 To meet Oreo at an adoption event, please e-mail dogs@lostdogrescue.org or call (703)295-DOGS.